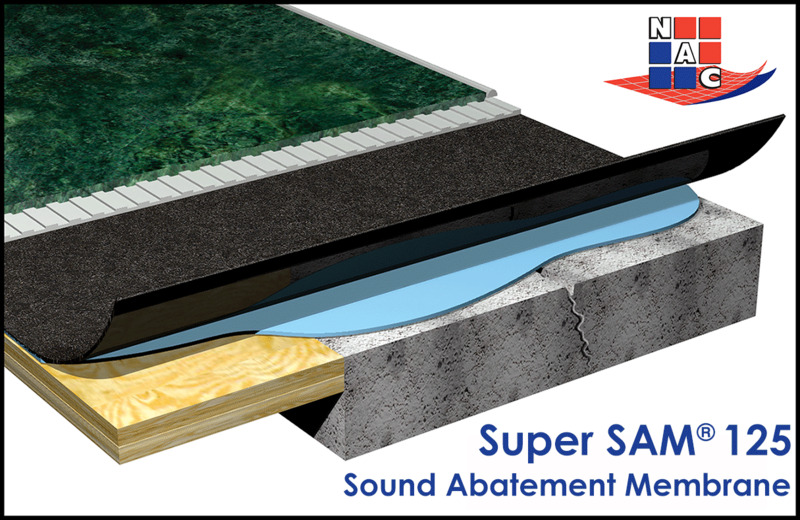 ECB® may be installed over concrete or wood substrates and over some existing hard-surface flooring. ECB® may be installed under stone, ceramic or porcelain tile, wood, or other hard-surface flooring. ECB® can provide up to 9.5 mm (3/8 in.) of crack-isolation protection. It may also be used with radiant heat and other tile-warming systems. Tile can be installed the same day as the membrane. 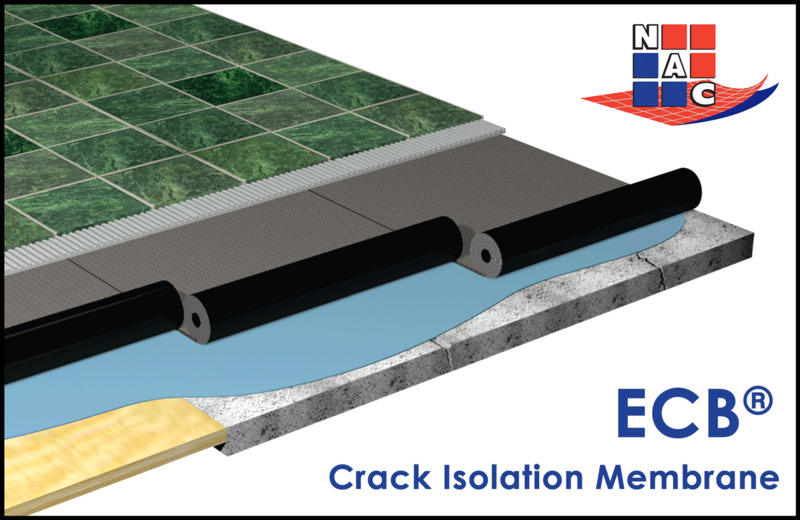 With its lifetime systems warranty, ECB® can be the ideal solution for applications needing protection from structural movement, such as malls, airports, apartments, condominiums, multi-level hotels, high-rise office buildings, and any commercial or residential installations that require protection against cracking. 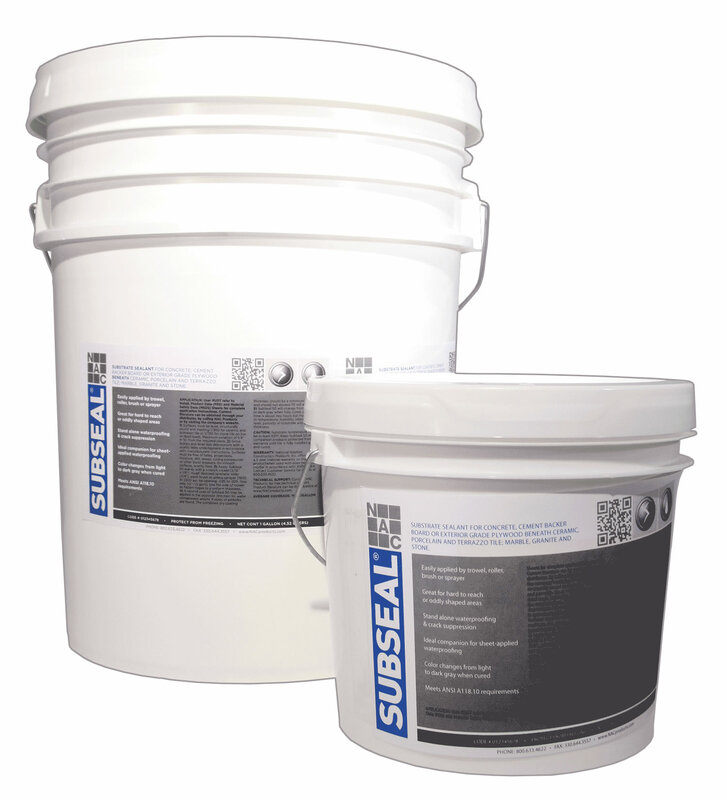 Epoxy types vary widely, and specifiers need to note such attributes as nozzle time, gel time, load time, sag, cure time, and chemical resistance—each property will affect what makes the product ideal for the intended application. Reaching nearly 15 m (50 ft) and located three stories below sea level, the 425-car garage for Sunny Isles Beach, Florida’s Jade Signature condominium will be the deepest ever built in the low-lying region. This article explores some of the benefits realized through the speed of construction enabled by specifying insulating concrete forms (ICFs)—a technology that combines reinforced concrete with thermal insulation. Applying a clear penetrating sealer and urethane sealant are just two of the steps that went into restoring a Georgia Ford’ dealership's three-level concrete parking garage.